to support the agency’s campaign on integrity and good governance. City for the Visayas; and, Davao City for Mindanao. 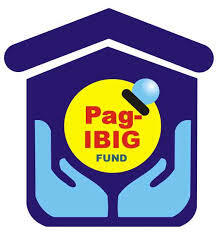 governance,” said Pag-IBIG Fund Officer-in-Charge Acmad Rizaldy P. Moti. a 28% increase in the number of new units or a total of 76,247 homes built in 2016.
a staggering 72% share of the corporate-wide total loan take-outs.